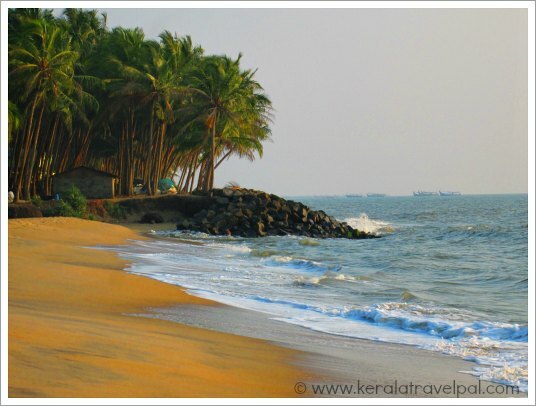 Padinjarekara in Ponnani is the best of all beaches in Malappuram. Explore the shore north of Padinjarekara and you will come across several beaches along the coast, visited only by locals. Vallikkunnu, up north, is the other beach known outside of Malappuram. Padinjarekara is at an awesome location where two rivers flow into the sea. Surrounded by the waters of Bharathapuzha, Tirur puzha and Arabian Sea, the sand strip of Padinjarekara overlooks Ponnani harbour. 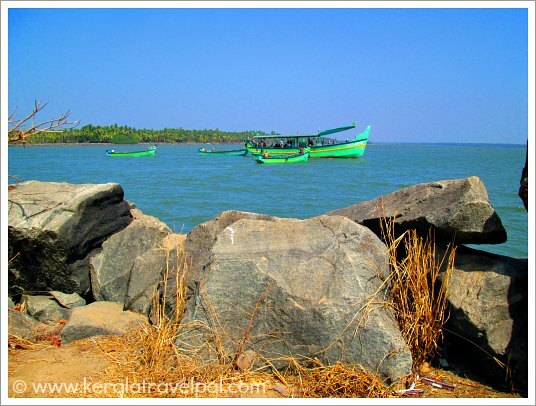 From Ponnani, you need to take a ferry to reach here. Jankar’s, ferries that carry vehicles as well, are the popular mode of transport. They regularly ply connecting both sides of the harbour. Visitors from the north can reach here through Tippu Sulthan road, without taking Jankar. The vast waters and tree lined shores are frequented by birds. So this is a great location for bird watching too. 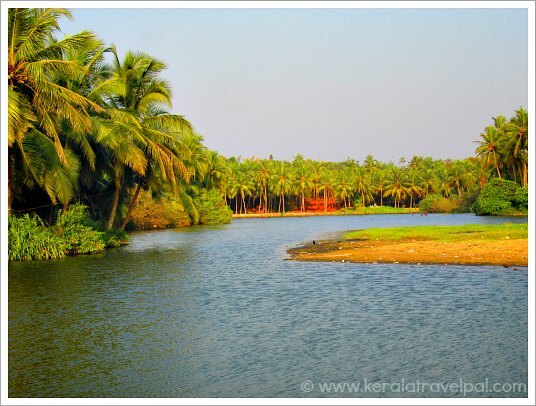 Vallikkunnu is a small village in northern Malappuram under the cover of thick coconut groves. The beach hamlet is a bird haven too. If you are keen on birds, take a short drive to Kadalundi bird sanctuary, just a few kms away. About 4 kms north of the bird sanctuary is Chaliyam, a fishing village with a harbour and a nice beach. Jankar service from Chaliyam takes you to Beypore, just on the other side of the river. Beypore too has a beach, however an interesting spot not to miss is the manual ship building yard. 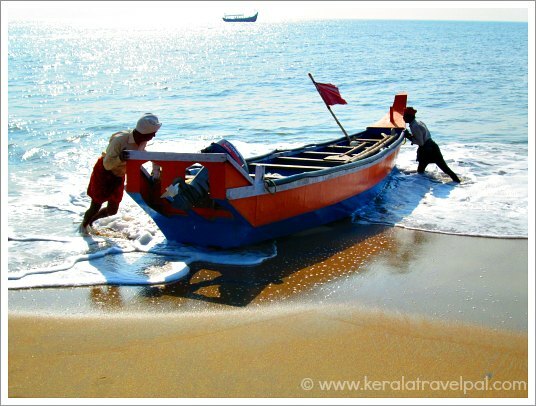 Tourism is yet to catch up with Malappuram, especially the coast. You will be surprised by the lack of oceanfront accommodation for tourists, home stays to resorts included. NC Gardens at Vallikkunnu is the only resort so far. The beach at Vallikkunnu is nice sand patch restricted by boulder wall kept in place by the government to protect the shore from huge waves. There are several beaches between Padinjarekara and Vallikkunnu. One of the best is Ottumal beach (also Ottumpuram) at Tanur. The beach is long and broad and is in a nice location where a river joins the sea. 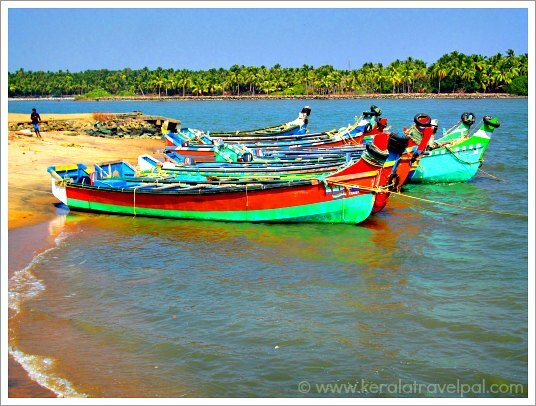 Paravanna has a flat beach, where the only indication of people around is few bright coloured country boats rest on the sand. The other local beaches worth mentioning are Tirur, Vakkad and Parappanangadi.